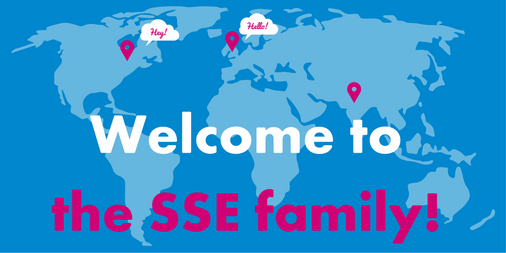 Welcome to SSE India’s new cohort! It’s taken three months, three levels of selection and 19 panellists… a whopping 176 applicants have been whittled down to just 18 budding social entrepreneurs from across India. And they start today at the School for Social Entrepreneurs India (SSE India), based in Delhi. All of us at SSE Central would like to wish a very warm welcome and huge congratulations to the social entrepreneurs who today join the SSE family as the second cohort of SSE India’s Start-Up Fellowship. You’re about to begin the journey of a lifetime! Shalabh adds: “I’m delighted to welcome the second cohort at SSE India to our Start-Up Fellowship Programme. These nine women and nine men come from 11 states across India, from different backgrounds, with different skill sets. It is this very diversity that makes SSE India such a special place to be. “What our social entrepreneurs have in common is the compassion, courage and commitment needed to create real change. They will each develop their own social enterprises while supported by SSE India, impacting society and the environment in powerful and unique ways. SSE India’s Start-Up Fellowship is a nine-month programme that will support these social entrepreneurs to develop sustainable organisations to improve communities and help those in need. The students, who range in age from 22 to 48, will learn as a group – in the awesome and unique SSE way! 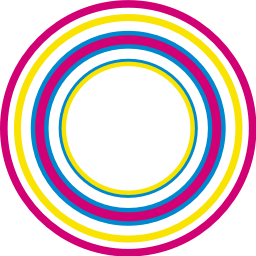 They will develop their ability to challenge and support one another, push themselves to improve their organisations and overcome challenges through action-learning, and hear from inspiring entrepreneurs who talk candidly about their experiences.